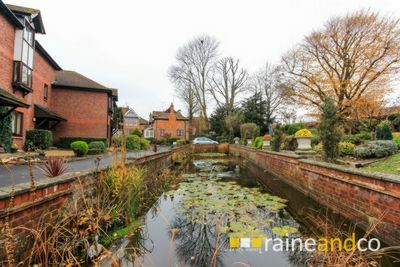 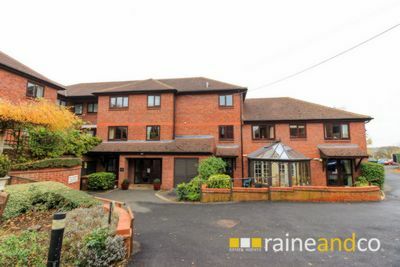 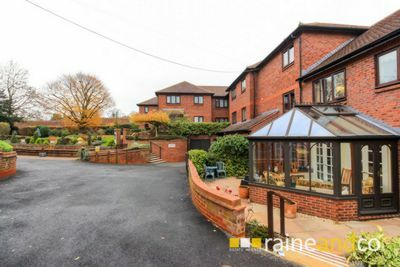 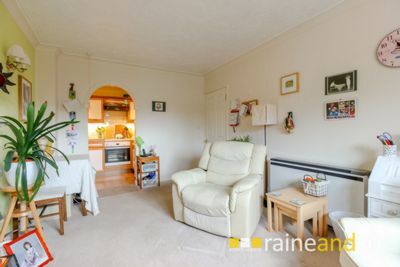 A rarely available ONE BEDROOM RETIREMENT APARTMENT overlooking the stunning LANDSCAPED COMMUNAL GARDENS and set in an attractive modern purpose built complex. 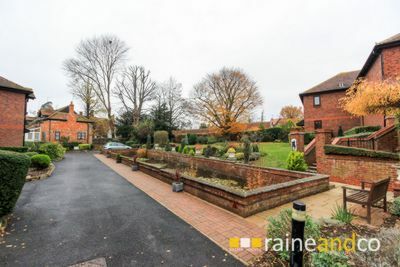 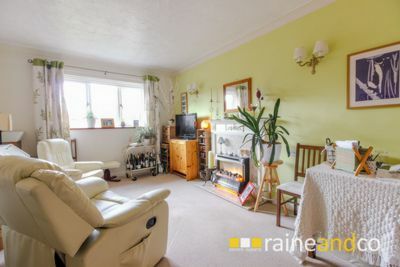 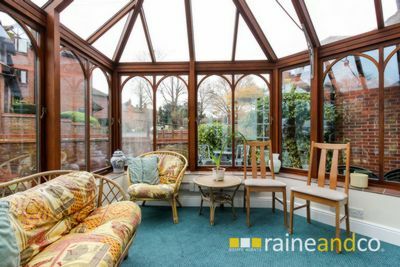 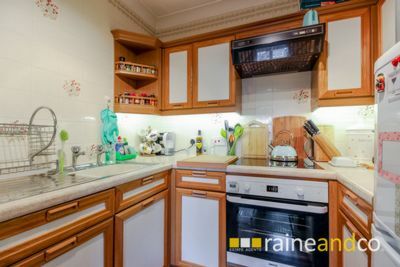 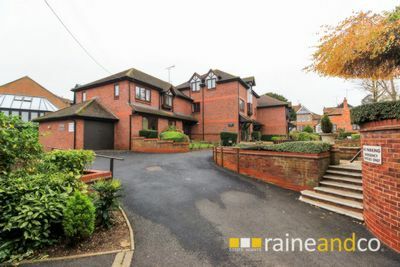 The property is conveniently located in a tranquil cul de sac moments away from the facilities of the Village High Street and local bus routes to surrounding towns and villages providing plenty of scope for a variety of trips and outings. 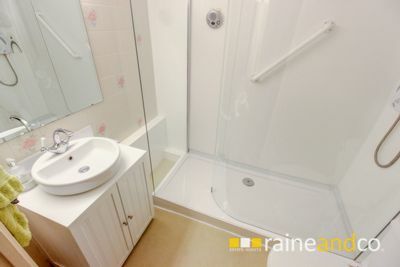 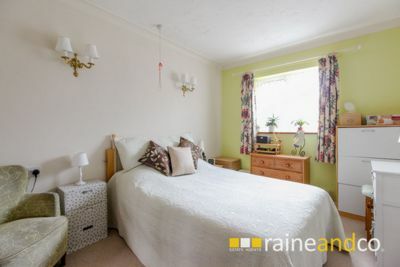 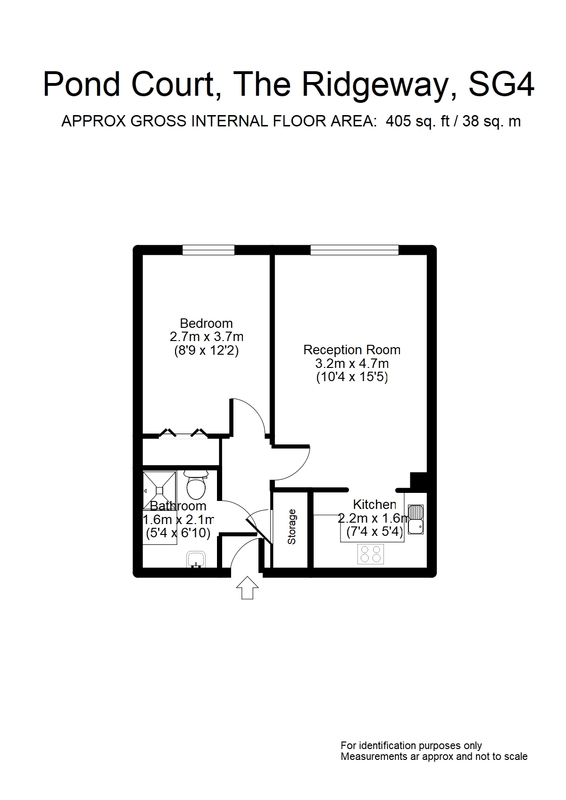 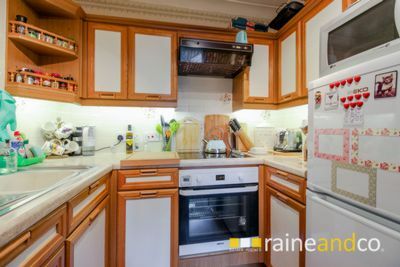 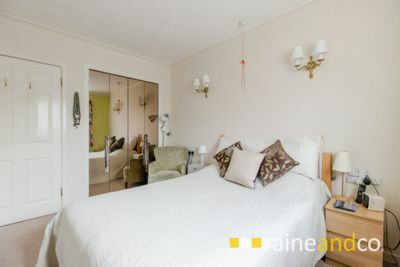 The accommodation comprises a bright and attractive lounge, open plan fitted kitchen, shower room and good size bedroom with built in wardrobes. 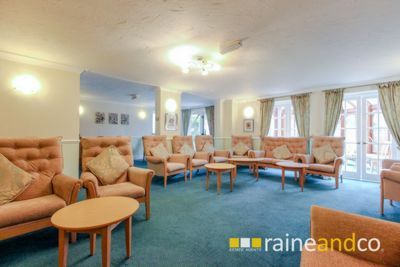 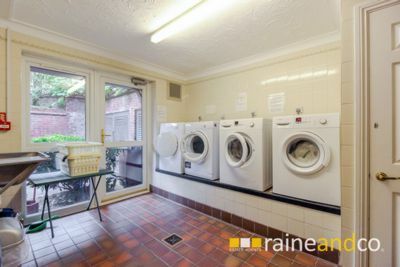 The apartment has double glazing, night storage heating and benefits from a well presented main hall with secure entry system, Manager's office, welcoming residents lounge with kitchenette and conservatory, well equipped laundry room and GUEST ROOM AVAILABLE UPON REQUEST.